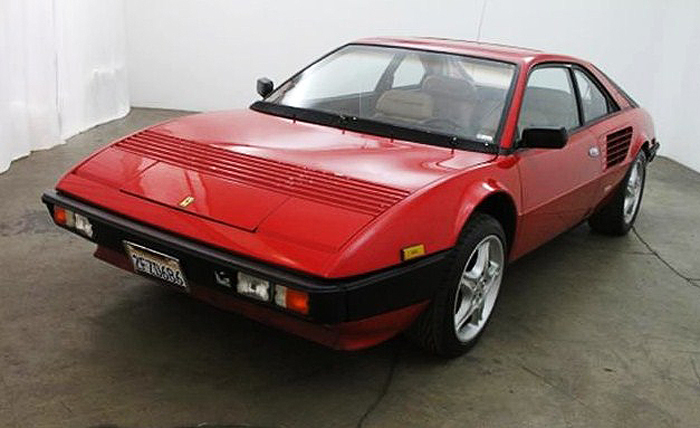 Vintage Ferraris are so hot, they seem untouchable for anyone below the highest tax brackets. 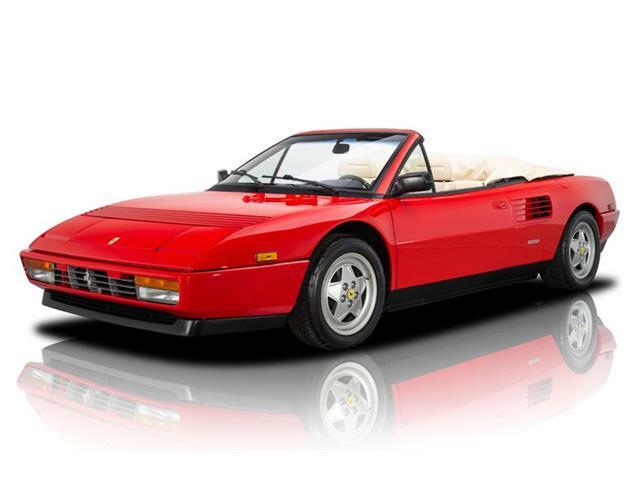 Classic Ferraris have seen the biggest gains at top-drawer collector-car auctions. 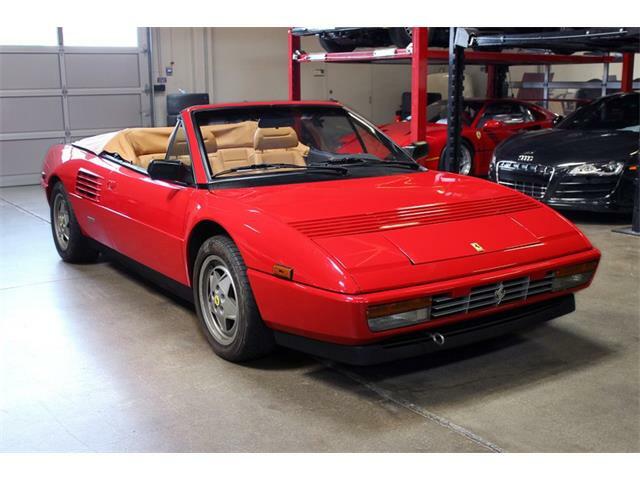 Vintage Ferraris are so hot, they seem untouchable for anyone below the highest tax brackets. 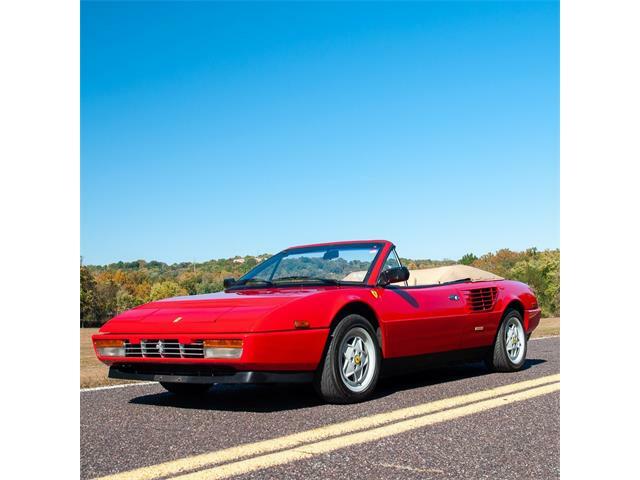 In the general run up of collector car values, classic Ferraris have seen the biggest gains at top-drawer collector-car auctions, where they generally lead the pack with high-seven and even eight-figure sales. 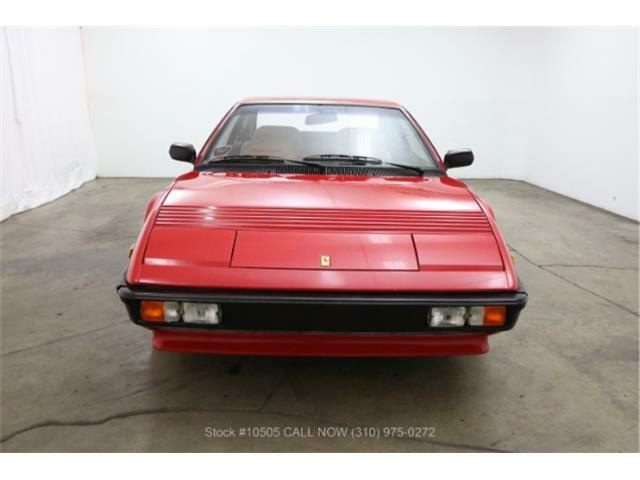 Scary stuff and pretty daunting for someone of modest means who craves a car with a prancing horse. 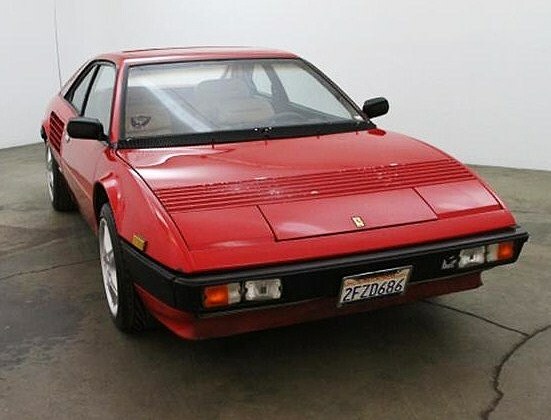 But take heart, Ferraristi wannabees, because there are still a few bargains out there for the lesser production models. 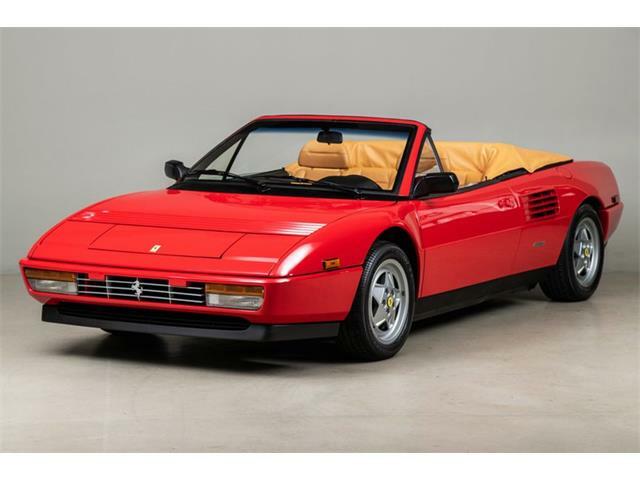 The Pick of the Day is one of those, a 1982 Ferrari Mondial sunroof coupe for sale in Beverly Hills, California, and priced at just $17,500. Does it run? You’ll have to call the dealer to find out. Take note, Mondials do not enjoy the most rosy reputation for reliability, mainly due to electronics issues. 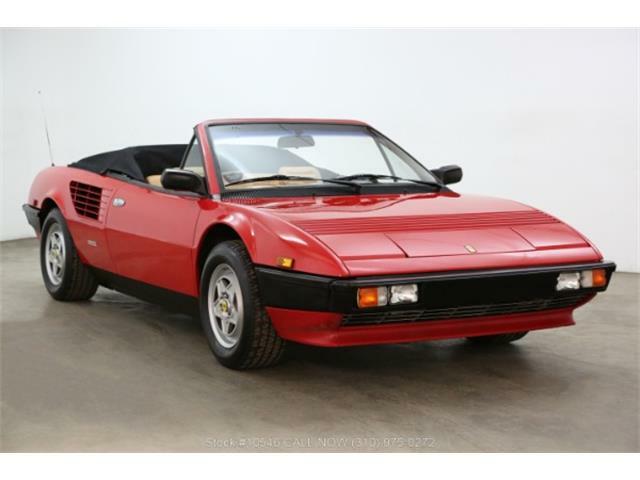 But that is easily rectified, according to one knowledgeable former Mondial owner, who told me that replacing a notoriously faulty fuse box with an upgraded one cures the problem. 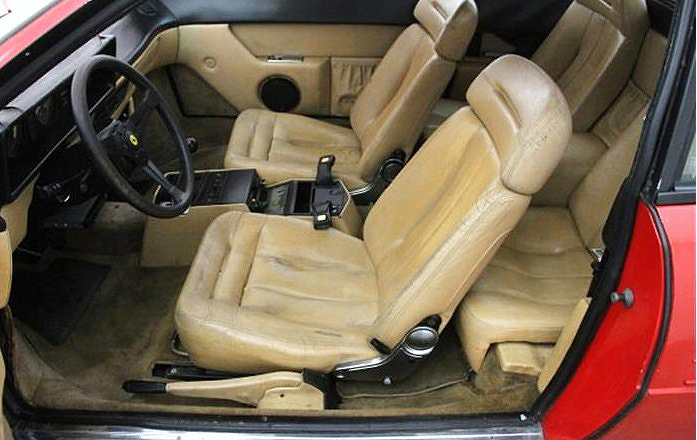 It’s an easy fix, he says, which can be accomplished by a handy owner armed with a screwdriver. 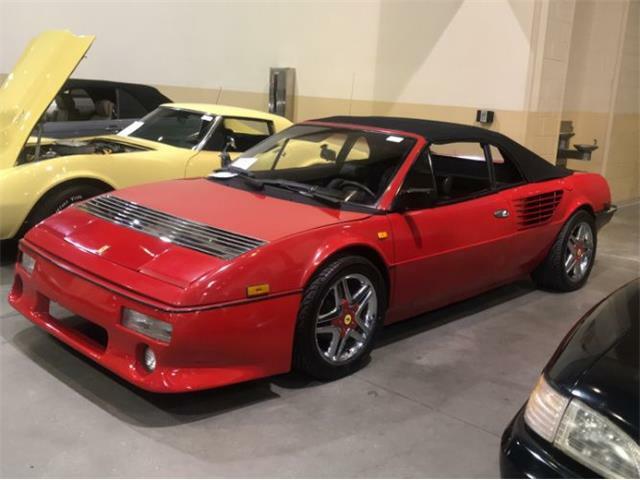 The former Mondial owner also told me that whoever buys this car should be prepared to spend about $4,000 on maintenance items, such as replacing belts, hoses, maybe a water pump, and a general going over by a professional Ferrari technician. 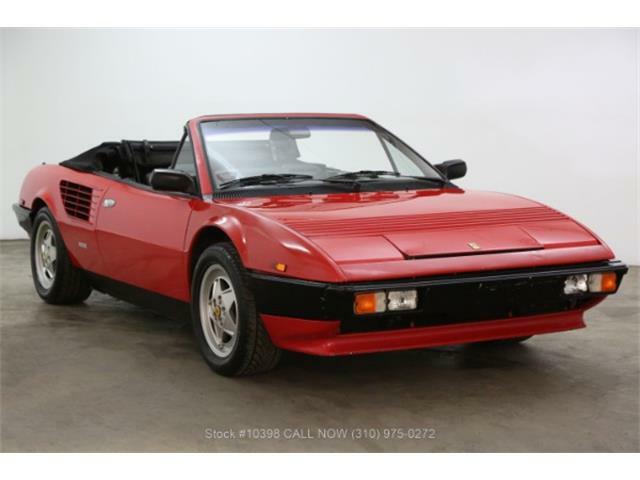 This is an Italian exotic, after all, and needs to be cared for as one. 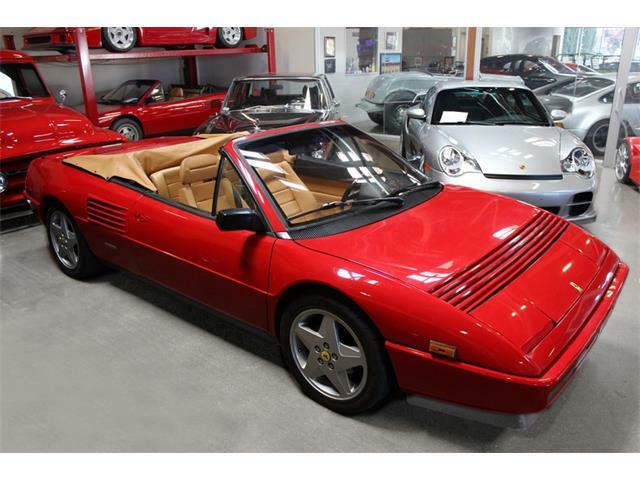 The ad description notes that the Mondial had the “same owner for many years,” hopefully someone who kept up with the maintenance. 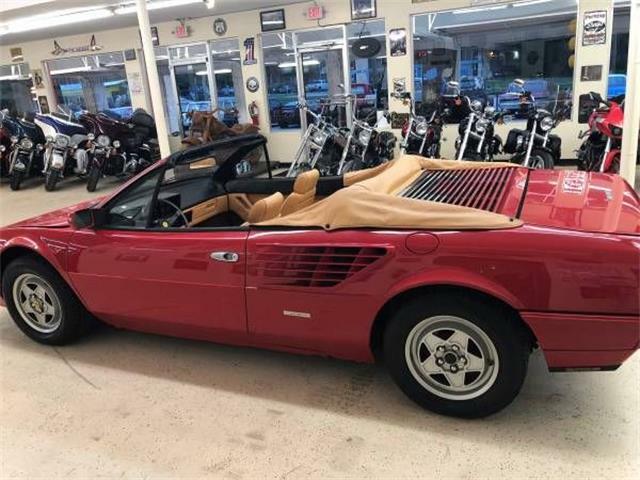 But for a total cost of around $22,000, including the recommended service and inspection, this could be a chance worth taking if the car runs out well at the dealership.